If you have any questions about the GIOIA information page below please contact us. 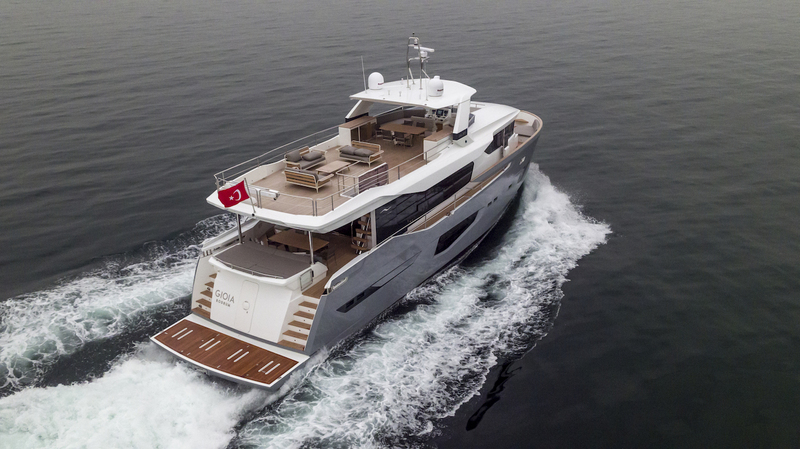 Measuring 25.68m (84'3") expedition yacht GIOIA was built by the Turkish shipyard NUMARINE and launched in 2018 as hull number 1 of the 26XP ‘pocket’ expedition yacht series. 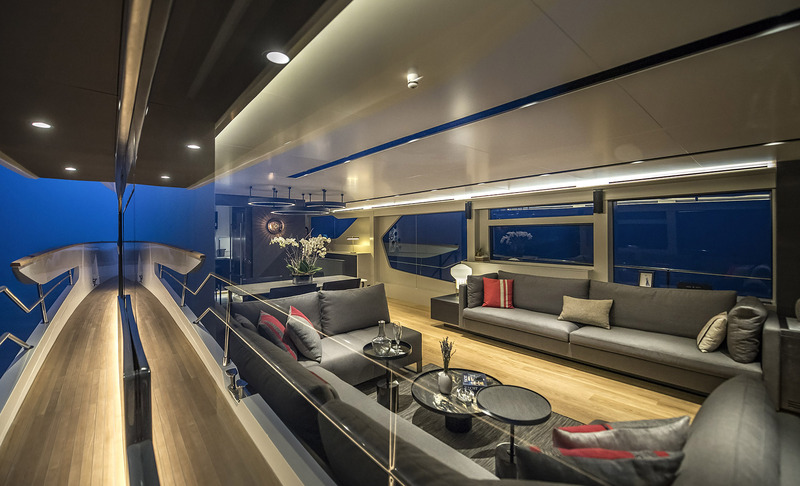 Can Yalman is responsible for her interior and exterior design while her naval architecture was created by Umberto Tagliavini. 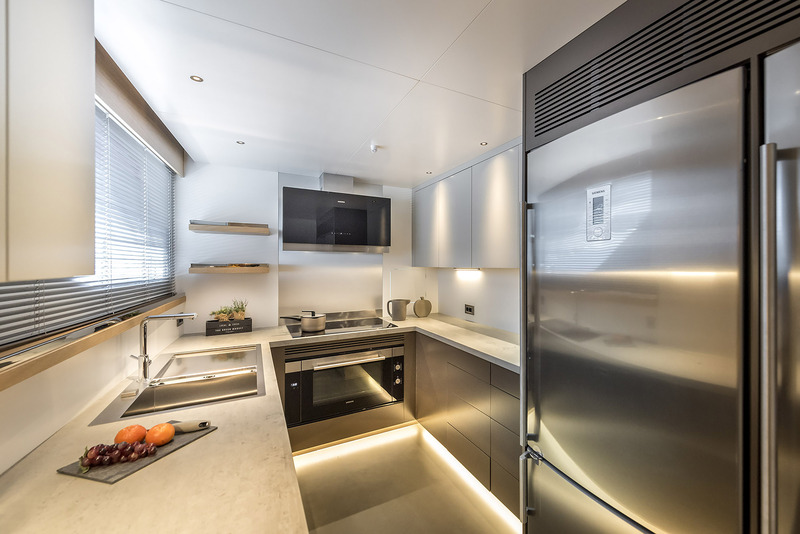 Offering a great layout, she can accommodate up to 8 guests in 4 cabins, with a crew of 3. 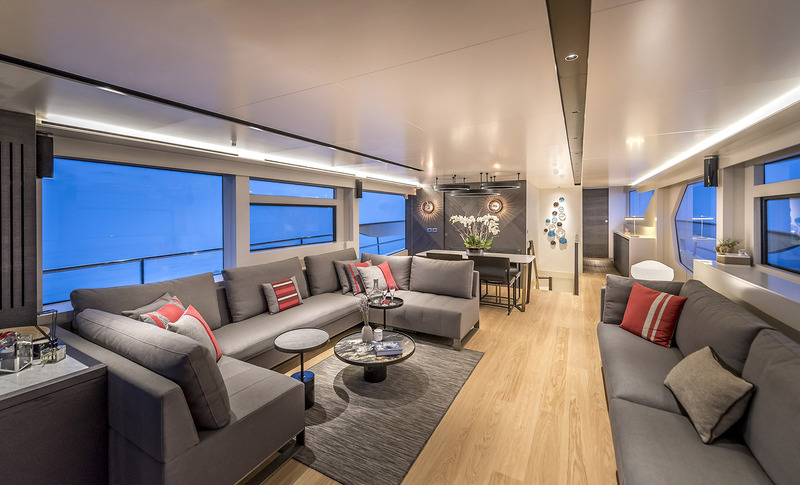 The expansive main saloon offers plenty of natural light, thanks to the large windows, while the layout is functional with a c-shaped couch and a sofa aft and a formal dining area located next to the galley. 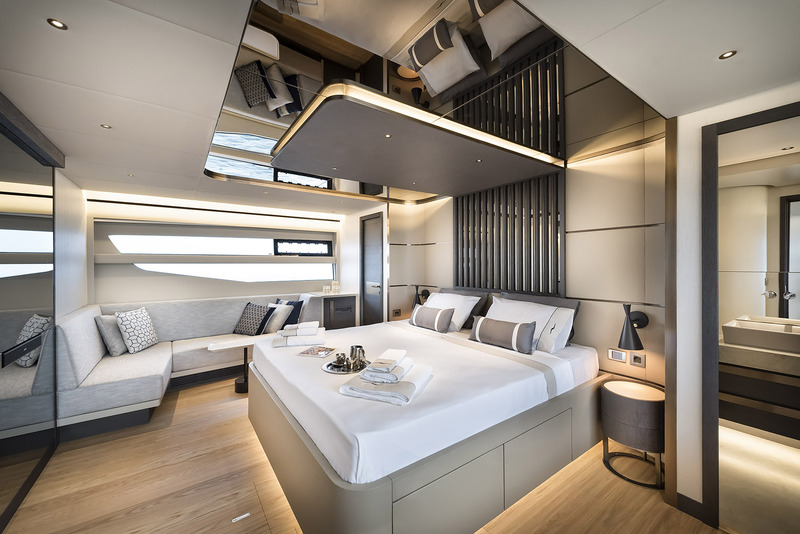 The outdoor area forward on the main deck offers three settees while the aft deck has a large alfresco dining area and a huge sunbed. Two stairs connect this deck to the vast swim platform. 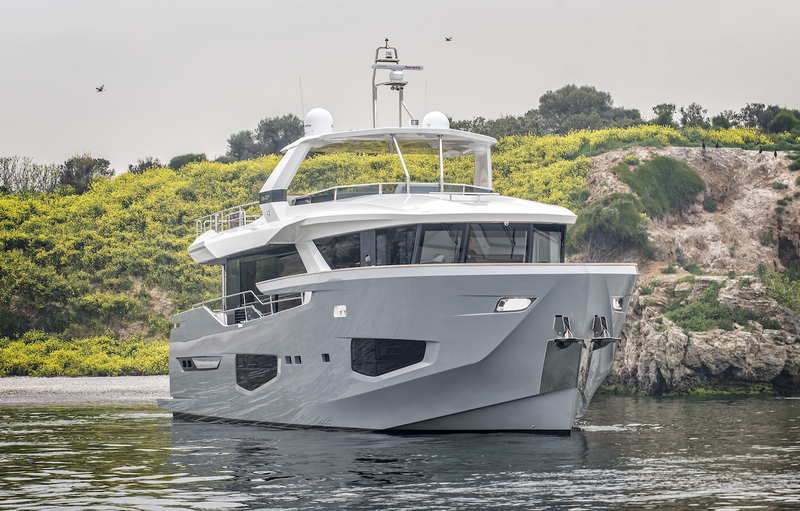 Some of the most notable design features include the angular windows and a vertical bow, giving her a striking and modern look. 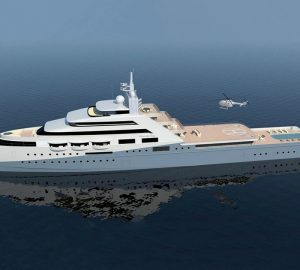 With a draft of 2.2m (7'3"), she is capable of entering shallow harbours and was built for ocean cruising. 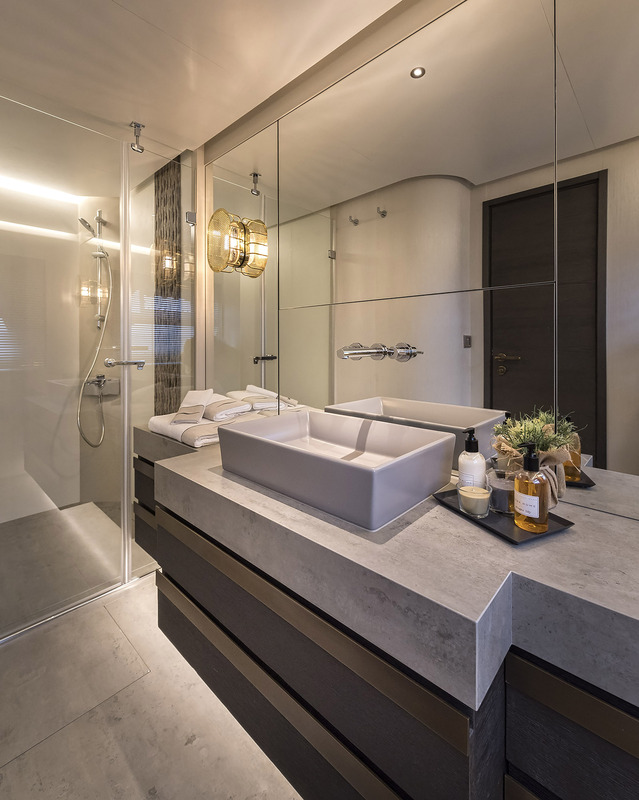 GIOIA features a semi-planing hull option with MAN 1550hp engines and offers great noise and vibration control with below 35dBA in the suites at anchor with the generators in function. 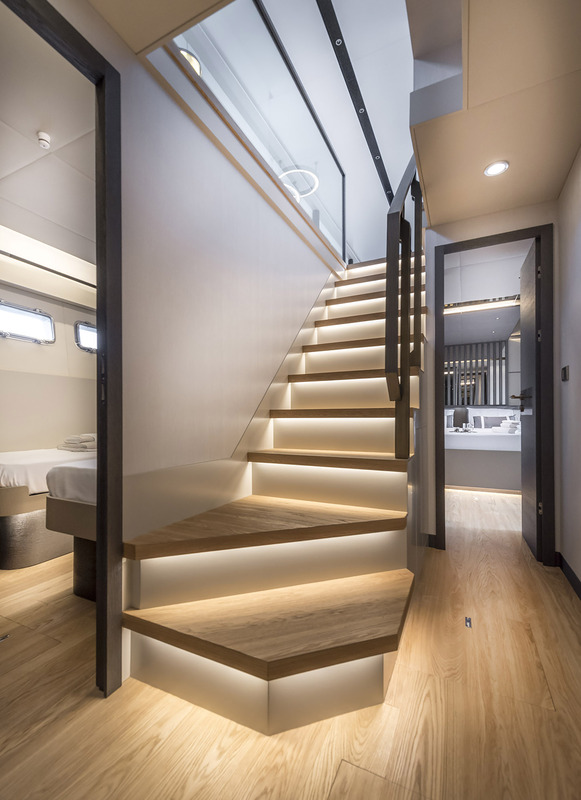 Accommodation layout includes four large guest cabins, all situated on the lower deck. 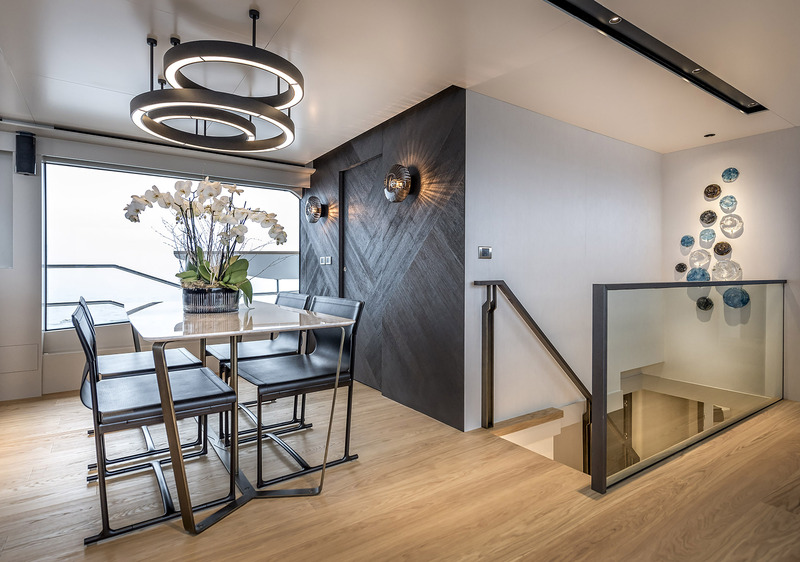 The master suite is located amidship and has a study area to starboard and a lounge area to portside, as well as a private ensuite bathroom and a great amount of storage. Furthermore, there are two VIP staterooms and one twin room. We do have available further amenity, owner and price information for the 25.68m (84'3") yacht GIOIA, so please enquire for more information. 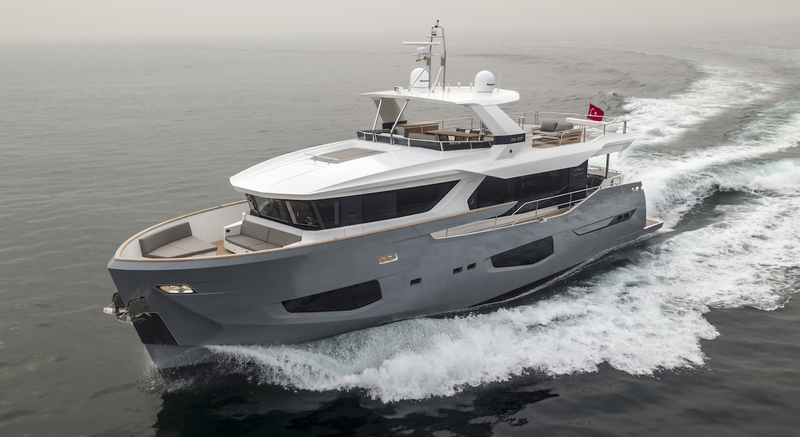 The luxury yacht GIOIA displayed on this page is merely informational and she is not necessarily available for yacht charter or for sale, nor is she represented or marketed in anyway by CharterWorld. This web page and the superyacht information contained herein is not contractual. All yacht specifications and informations are displayed in good faith but CharterWorld does not warrant or assume any legal liability or responsibility for the current accuracy, completeness, validity, or usefulness of any superyacht information and/or images displayed. All boat information is subject to change without prior notice and may not be current.